The Pro Punch Mitts put a new, innovative spin on our classic mitt design. The mitts feature a slightly angled striking surface with a recessed contact target, forming the perfect sweet spot. 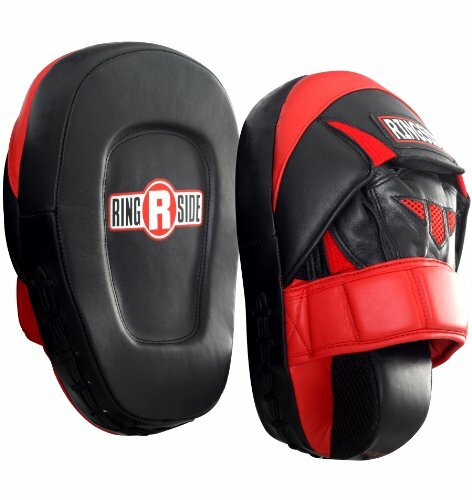 A full 1 1/2″ of foam padding in the striking area combines with a supplemental 1 1/2″ of protective padding on the wrist, making the mitts virtually impenetrable.